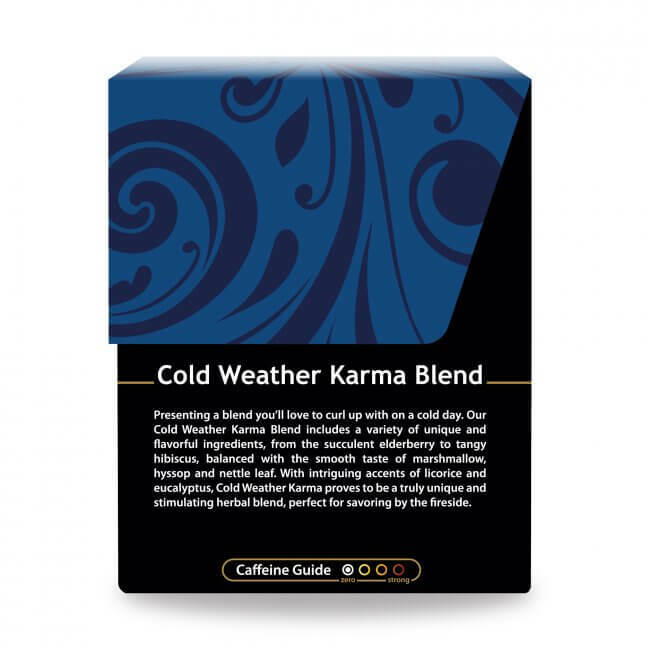 Enjoy the fruity, tangy taste of one of our best signature blends with Cold Weather Karma, perfect for a chilly day. Cold winter days may be perfect for snowboarding or snowball fights, but after a long day outside, few things sound better than curling up next to a bright fire with a warm, comforting cup of tea. Our Cold Weather Karma Blend is fashioned from some of the tastiest organic herbs we offer, creating a stimulating blend that will warm you right down to your toes. Whole elderberries lend their sweet fruity taste to the mix, with hibiscus adding its classic tang, complemented by the signature tastes of licorice and eucalyptus. 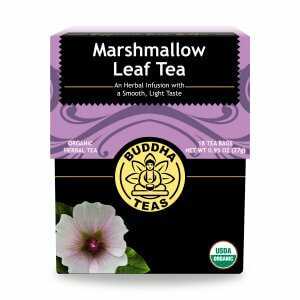 Marshmallow and hyssop provide a nice mellow smoothness, creating a masterful blend of flavors with something for everyone. 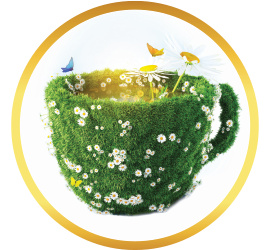 You can even enjoy this charming brew without the need for sweeteners. Savor the taste of a well-crafted tea blend today with Cold Weather Karma Blend. 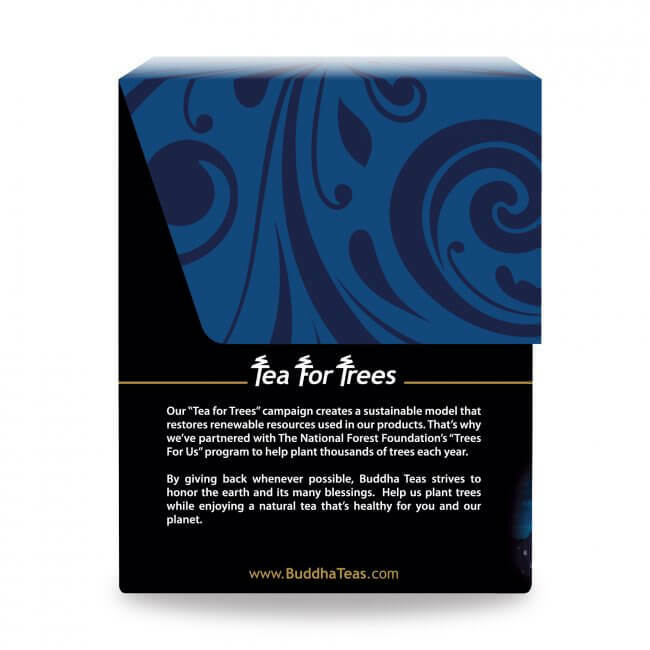 Buddha Teas is proud to offer creative blends of herbal tea that offer nothing less than nature’s best. 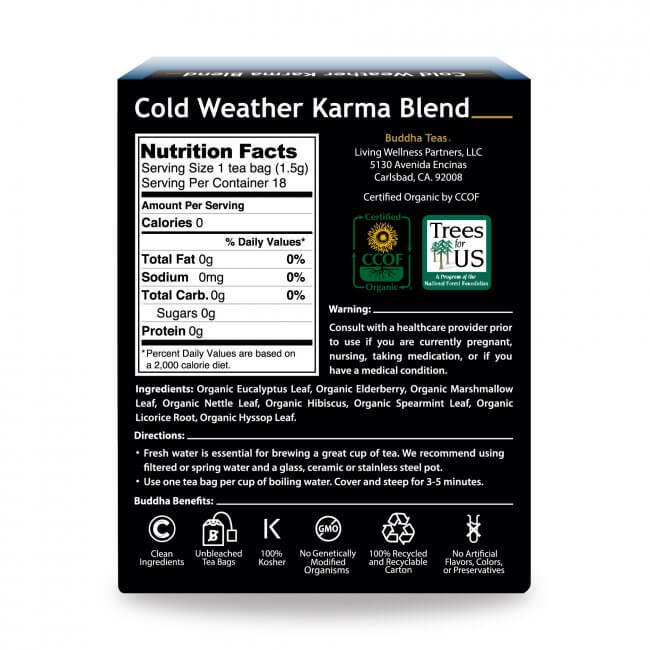 Our Cold Weather Karma Blend is crafted using only pure, organic herbs, grown without the use of any chemicals. 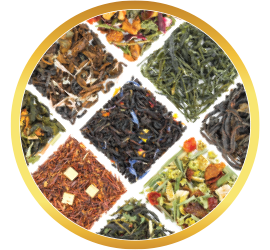 The outstanding natural flavors provide a powerful tea experience, which means we never have to add any fillers or flavoring to our teas. 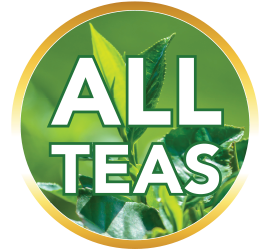 Our teas are even prepared in bleach-free tea bags, removing the risk of chemicals like bleach and dioxin. 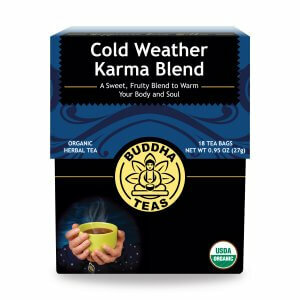 You can enjoy every sip of Cold Weather Karma knowing that it offers the very best of nature - nothing more, nothing less. A dear friend was kind enough to give me a box of this for my birthday this year, and I have enjoyed it so much that I just ordered another box plus two new blends to try! It truly helps my stuffy sinuses, plus tastes amazing with or without honey! 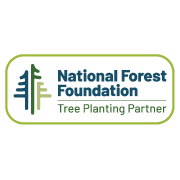 Thank you for making a quality and healthful product! I absolutely love the flavor of this tea. The bonus is that it is a caffeine free tea which means I can drink it all day long. It has a hint of fruit and warmth to it that is just relaxing. 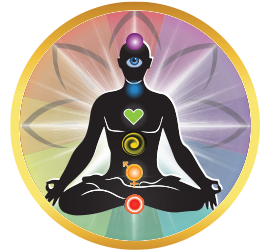 The natural healing benefits of the herbs make it even better. Don’t buy just one box, you’ll wish you had more. The only negative is that I wish it arrived immediately after ordering. Haha. 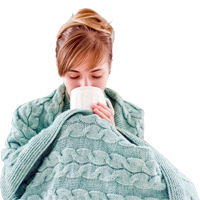 I usually make my own winter blend of teas because I have asthma and get bronchitis every winter, so it can be rough. I ended up experimenting due to the severity of illness I experience and wanting to make sure I covered all aspects of it. 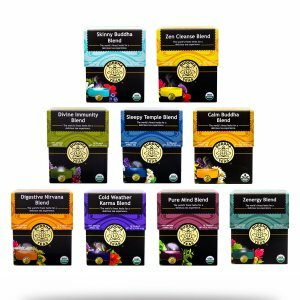 I decided not to make my own blend this year and try thyme tea and the karma blend by Buddha teas, and let me tell you it really, really did the trick. They make a very high-quality brand and know what they are doing because it loosened everything in my chest immediately, and also curbed the horrid coughing you get with this. So don't forget to add some honey and lemon and ginger to really help this be your premier winter tea. I highly recommend this blend!!! This tea is perfect for winter time. 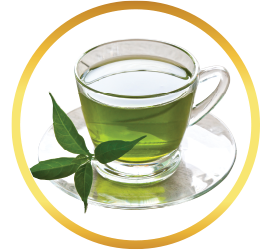 A great blend to help support during cold and sickness season. 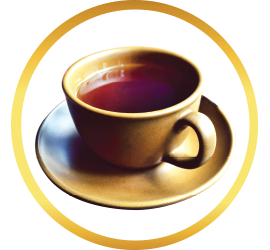 I ordered this tea for the very first time just a couple of weeks ago. 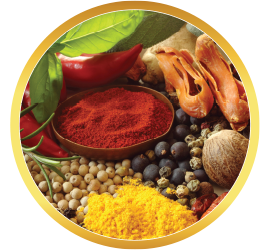 It is absolutely delicious with the different kinds of herbs in it. Helps upper respiratory congestion a lot. 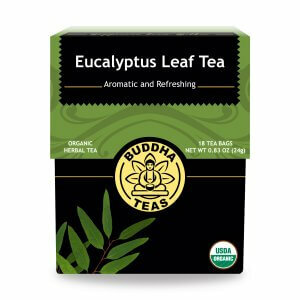 Thank you Buddha Tea for having this tea in stock. 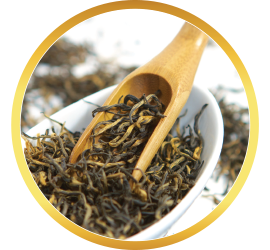 I have also tried the Wild Cherry Bark tea in the past. I was really wanting to like this, but I didn't. Even with honey, I found it bitter. The first taste was that of spearmint, but the combination of the other herbs left an unpleasant aftertaste. I much prefer Divine Immunity tea. This tea was a gift, and it arrived quickly and well packed. There were also additional gifts in there which was nice! Thank you! I like the taste, I will buy again! Lately I have been drawn to drink this tea every morning. Even though I am not sick, but the other day I was feeling rundown and reach to make a cup of this tea. One of my favorites so far.